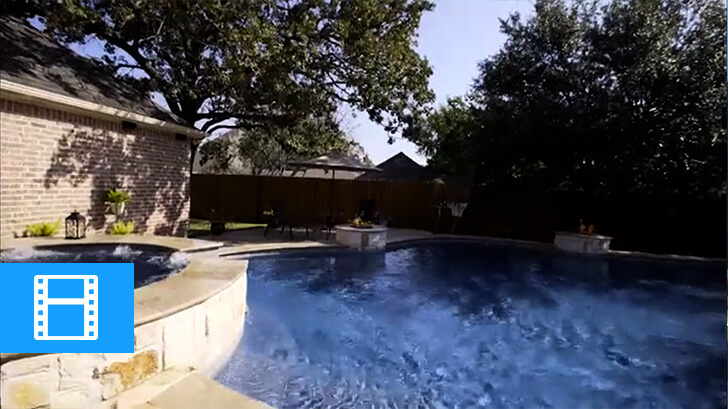 An on-location business profile video for Riverbend Sandler Pools by Video For Business on Vimeo. Customer service is an important aspect in any business, but some companies make it their highest priority. At Riverbend Sandler Pools, great customer service is the cornerstone of everything that they do. They prefer to take a little extra time to get it done right rather than to cut corners to save a buck. It’s this dedication to the customer that has allowed Riverbend Sandler Pools to become so successful and win numerous awards. We created an on-location business profile video for Riverbend that features an interview with their Chief Operating Officer, Tricia. This video is a great way to connect with your audience in a personal way and give them real footage of the work that you do. We create these by combining an interview with a leader in your company with on-location footage of your business at work. Finally, we add finishing touches like professional lighting, music, and branded graphics. All of these come together to make a compelling and visually interesting video for your business. Video helps build a connection with your audience that leads to increased credibility and longevity of your message. In the age of information overload, consumers are looking for content that is engaging and understandable. Videos provide exactly the kind of information that customers want to share with their friends and family. Also, a staggering 92% of mobile video viewers will share an interesting video with others in their social circle. 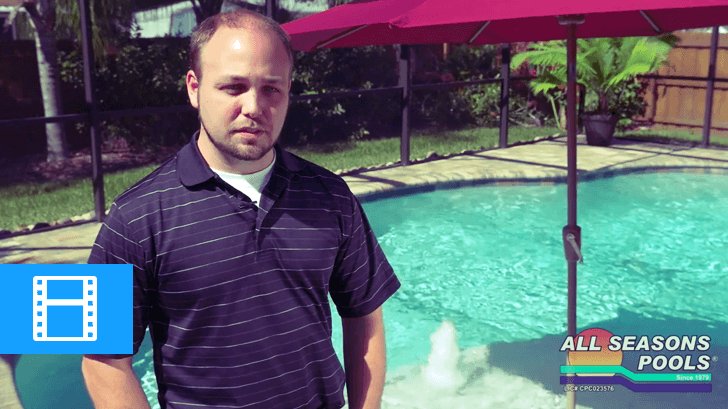 Watch the video to see how Riverbend Sandler Pools focuses on the customer first in everything that they do. Interested in an on-location business profile video or other video production services for your business? Learn more about video marketing in our blog! We update it with new topics every week!